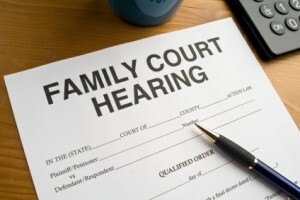 Affordable Private Family Court Investigators has been one the front runners in providing investigations services for families embroiled in disputed Family Court Matters. Whether it has to do with the breakdown of a relationship, physical violence, surveillance on access visits, breach of court orders, Child Support, asset tracing or any one of a dozen reasons, we can provide qualified private investigators to assist you in obtaining the required evidence to support your case in court. Our Family Court Investigators can take statements of evidence in writing or electronic digital recording. If it is surveillance that is required our private investigators have the necessary high quality cameras and high definition video recorders to provide evidence.